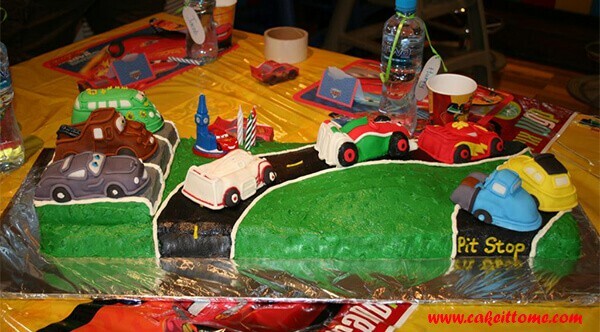 Disney Cars is a popular birthday theme for kids birthday parties, and of course kids birthday isn’t complete without a delicious cake. 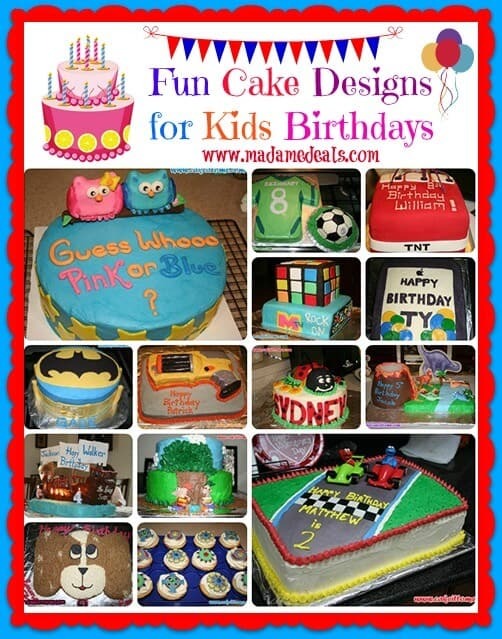 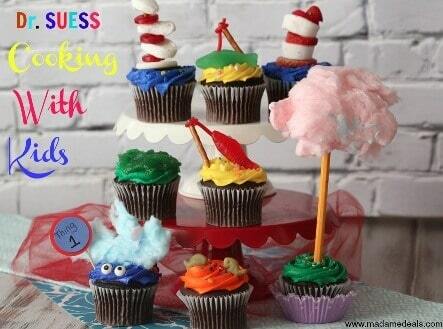 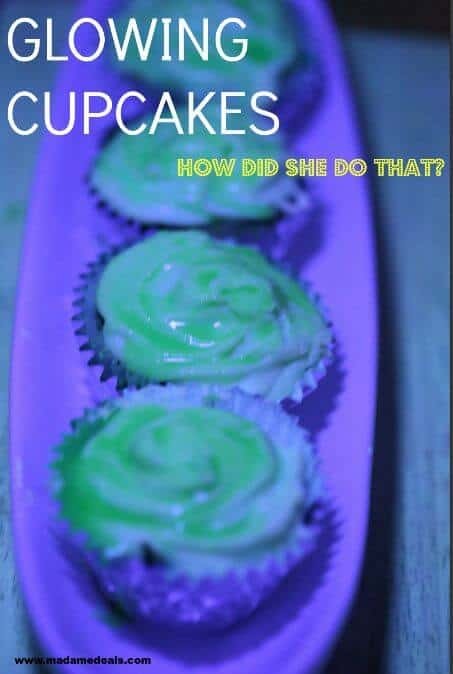 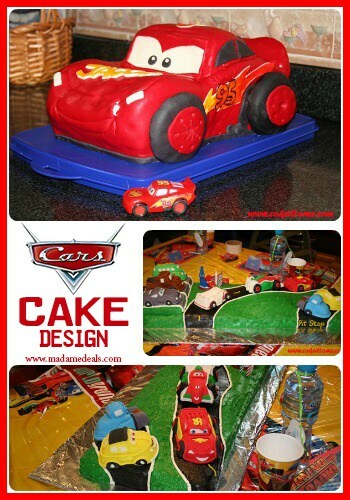 These fun cake designs featuring cars cake decorating ideas are perfect for kids birthday celebration. 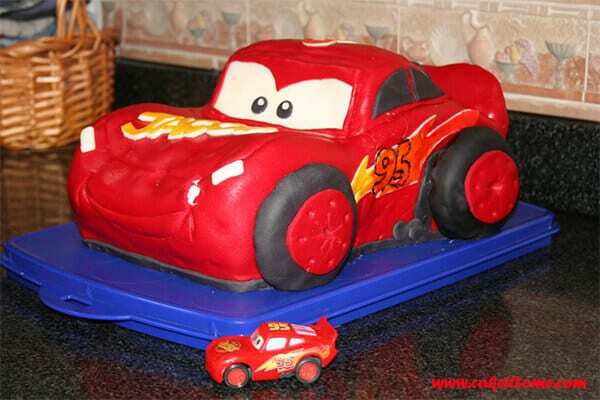 Check out the super cool Lightning McQueen cake the will surely be the highlight of the party. 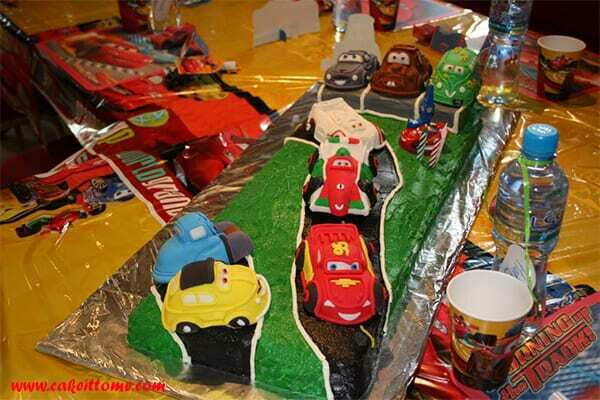 And if you want to go all out creative, this set of cake design features a race track with some of the popular Cars characters like Mater, Filmore, Shu Tudoroki, Francesco Bernoulli, Guido, Luigi and more.